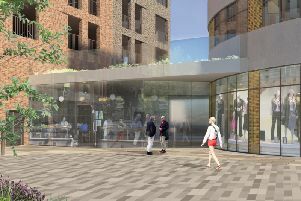 Planning documents for the long-awaited redevelopment of Worthing’s Teville Gate have revealed a trio of major national brands are interested in opening as part of the multi-million-pound scheme. 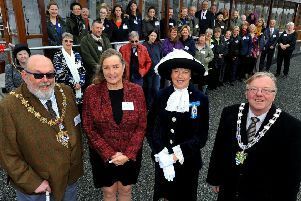 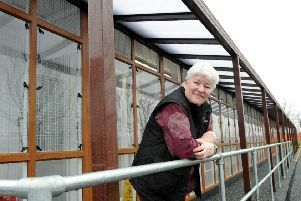 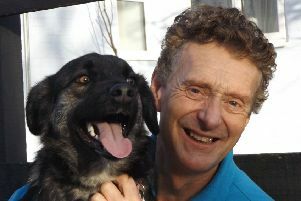 Animal rescue charity Wadars has officially opened its new rehoming cattery. 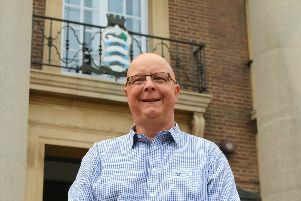 A Conservative councillor has described Labour’s proposals for consultancy work in the year ahead as ‘a waste’ – amid the council appearing to spend more on external support in January alone. 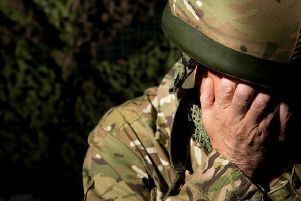 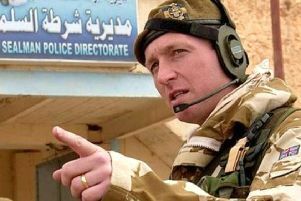 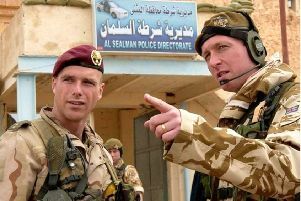 A counsellor has called for mandatory psychological help for ex-servicemen and women who leave the forces, claiming many feel ‘abandoned’. 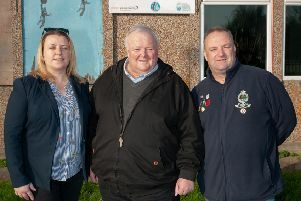 Plans are afoot for a new Littlehampton youth centre – but councillors need residents’ help to decide how current facilities can be improved. 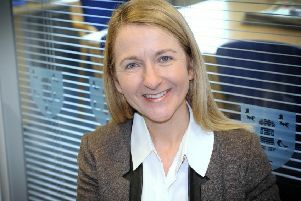 Reported problems with the police non-emergency telephone service persist, a year after councillors raised concerns over response times. 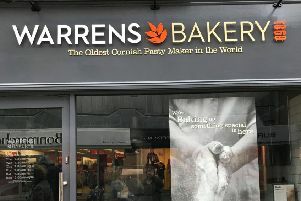 Worthing’s new Warrens Bakery will open in the town centre later this week, the chain has confirmed. 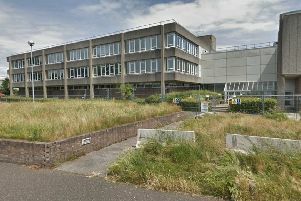 EDF’s former Worthing base could be converted into flats after plans were submitted to bring the empty office block back into use. 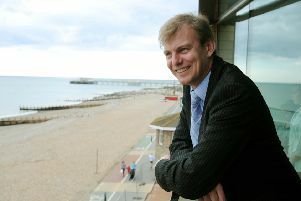 Sussex Police and Crime Commissioner Katy Bourne will be quizzed by Adur and Worthing councillors next week – and you can get involved. 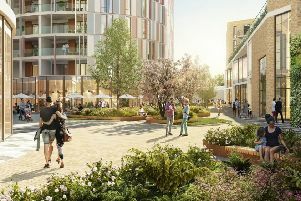 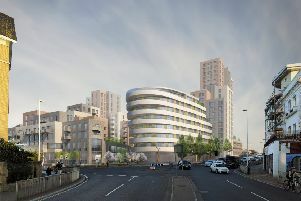 The latest chapter in the Teville Gate development was revealed this week after a planning application was submitted for the site’s regeneration.